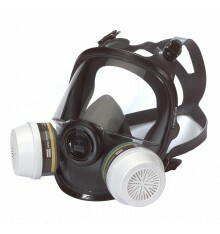 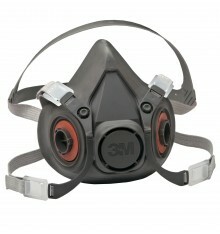 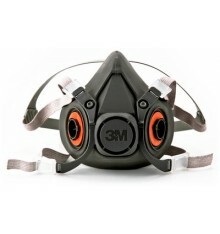 Each facepiece comes with three peel-away windows, six respirator wipes and a storage bag. 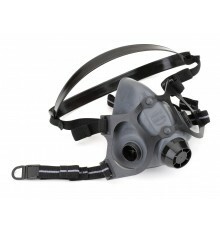 Oral nasal cup reduces fogging and lessens dead air space to improve worker comfort by limiting re-breathing of exhaled air. 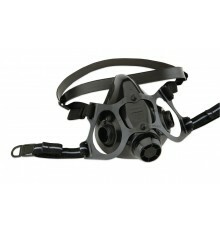 Chin cup helps to position the facepiece properly. 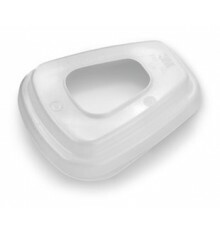 Hard-coated polycarbonate lens affords an over 200-degree field of vision, provides excellent optics, is scratch resistant and meets ANSI standards for impact and penetration resistance. 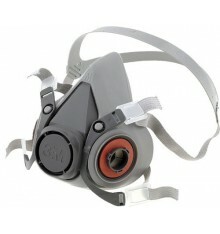 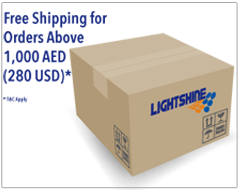 Two overlapping sizes, small and medium/large, will comfortably fit most users. 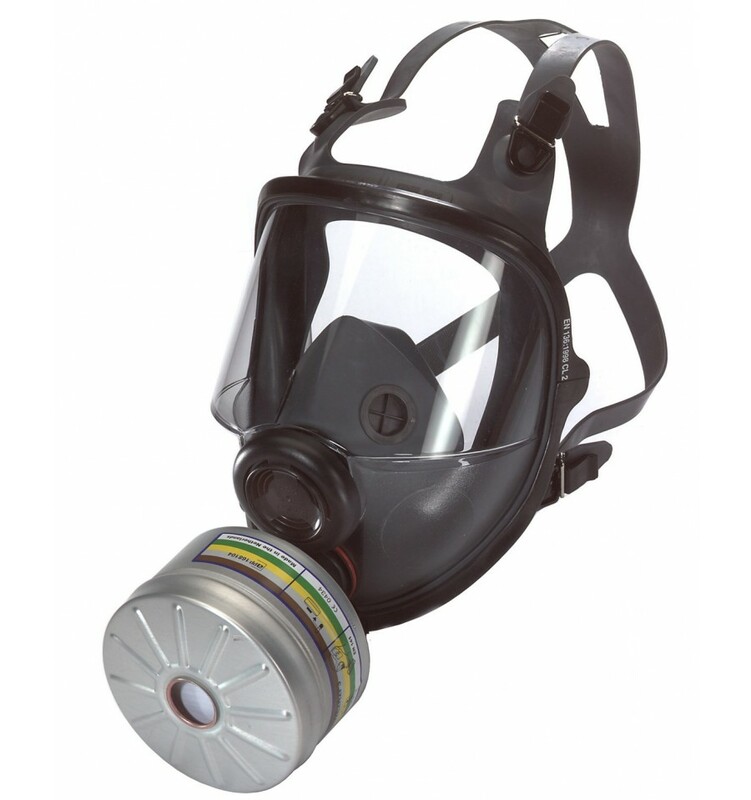 With many of the same components of the 7600 Series facepiece, replacement part inventory will be reduced. 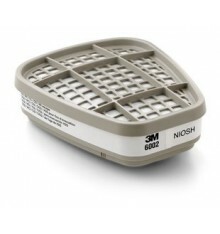 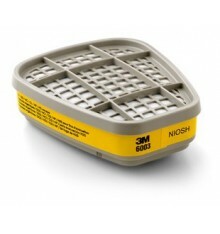 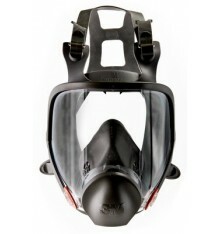 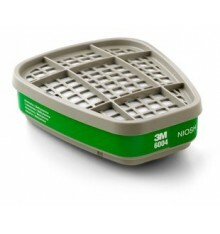 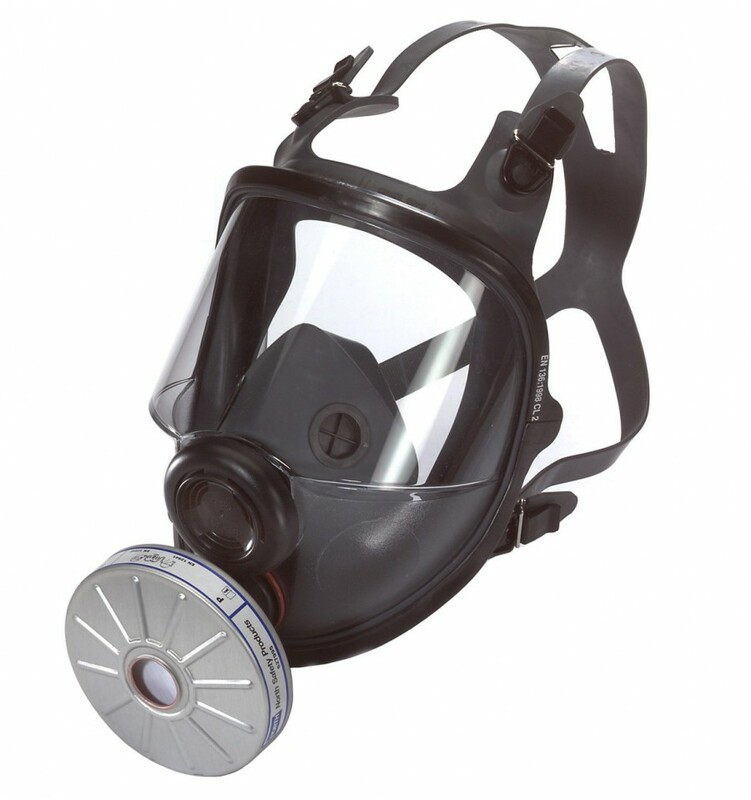 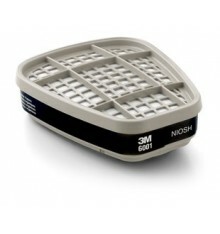 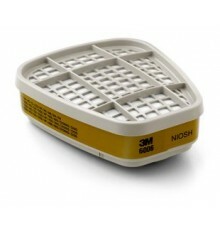 North 5400 Series Full Facepieces are compatible with all North cartridges, filters and accessories.